This weekend was such a great one!! Anytime there is a girls’ trip involved, you know it’s all about laughs, running and food. We decided before we left that we were eating out every meal and we were going to just enjoy it all! Of all the meals we had, my breakfasts were my absolute favorite! So here is this week’s WIAW! On Saturday morning, we got up early to go and cheer on the runners at the Coastal 5K, which started and ended where we staying. After staying out there for a bit, we ran our shakeout mile and headed back in to change to head to breakfast. The awesome thing about Myrtle Beach is there is never a shortage of pancake/breakfast houses. There are a ton of choices! We went to a place near where we were staying, Eggs Up Grill. After looking over the menu, I instantly knew I wanted the Greek Omelet with home fries and rye bread toast. (I’m kind of addicted!) I added crumbled bacon to my omelet too. 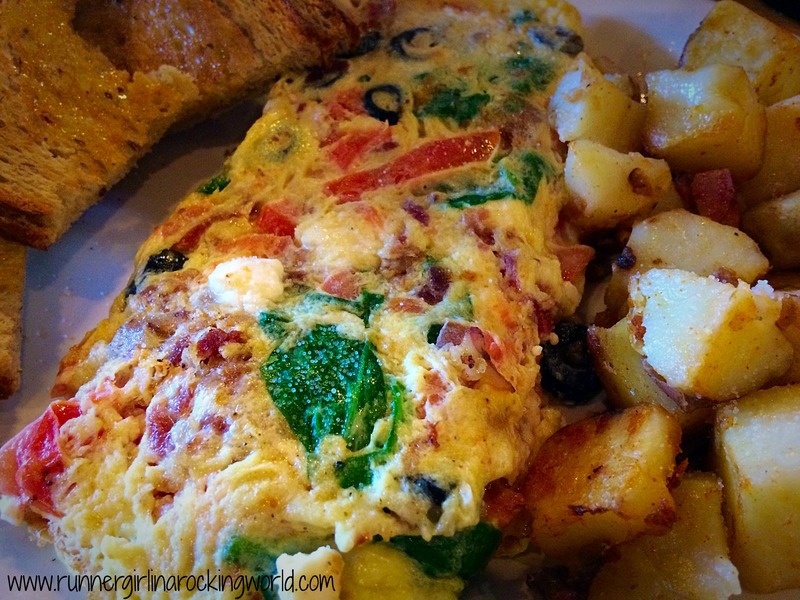 The spinach, tomatoes, black olives and feta were throughout the whole omelet. I loved that the veggies and bacon were put into the egg batter vs being stuffed into it. And no breakfast is complete without a great cup of coffee! Sunday morning, we all ate our usual pre-race breakfast. 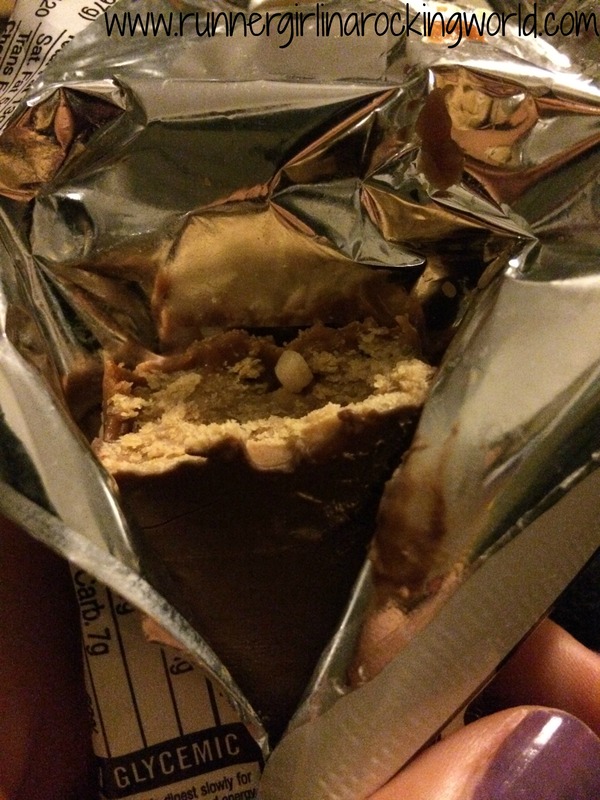 For me, that’s a Clif Builder Bar. On our way out of town on Monday, we stopped at a breakfast place before we hit the road. We decided to find a place close to the highway, so we stopped at Hot Stacks Pancake House. We all felt instantly at home when we walked in! There were tons of reference to triathlons and they even had a smaller menu with options for pre and post workouts. As I looked through the little menu, I noticed the Mexican breakfast tacos and had to have that! It was SO good. 3 corn tortillas stuffed with scrambled eggs, cheese and crumbled bacon with the option to add toppings: shredded lettuce, diced tomatoes, jalapenos, sour cream and salsa. I also ordered a side of hash browns. It was the perfect meal to end a perfect weekend! If you could make your perfect breakfast, what would it be? What’s your favorite breakfast item? MMMMMM EGGS! Definitely one of the staples in my life. And those egg tortillas looks delish!! I love omelets! I actually eat them more for lunch than breakfast. Yum! A pumpkin iced coffee + a tomato & mozzarella panini!! Love this combo!! My fave breakfast item is definitely a panini!! I am a sucker of a great poached egg, works well for breakfast lunch or even dinner over rice! Everything looks delicious! Breakfast is my favorite meal for eating out or eating in! Have a great day! Those Breakfast Tacos look delicious! I think I am going to make something similar this weekend! 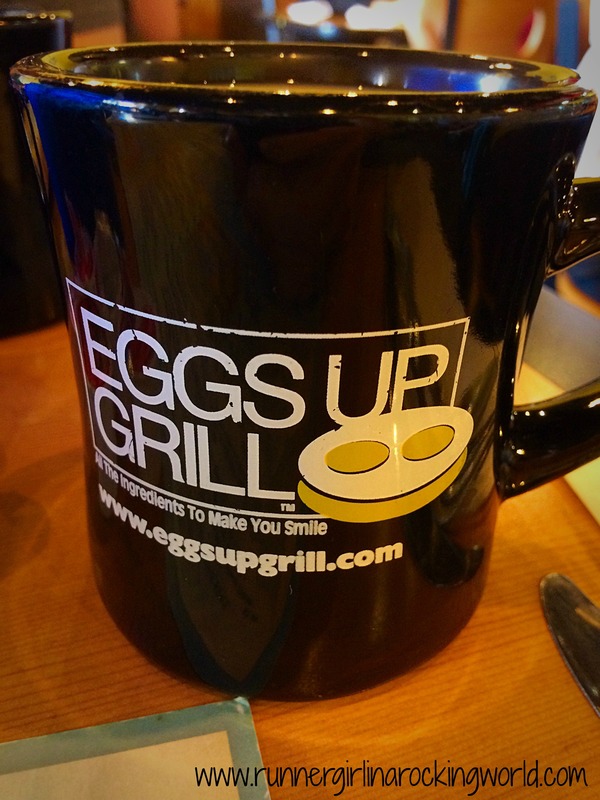 I’ve actually been to Eggs Up Grill a few times. Great service & food! Glad you ladies had a fun trip! It was a great experience! It was my first time there, but it won’t be my last! It’s one of our favorite things to do! We do a few one night trips a year. 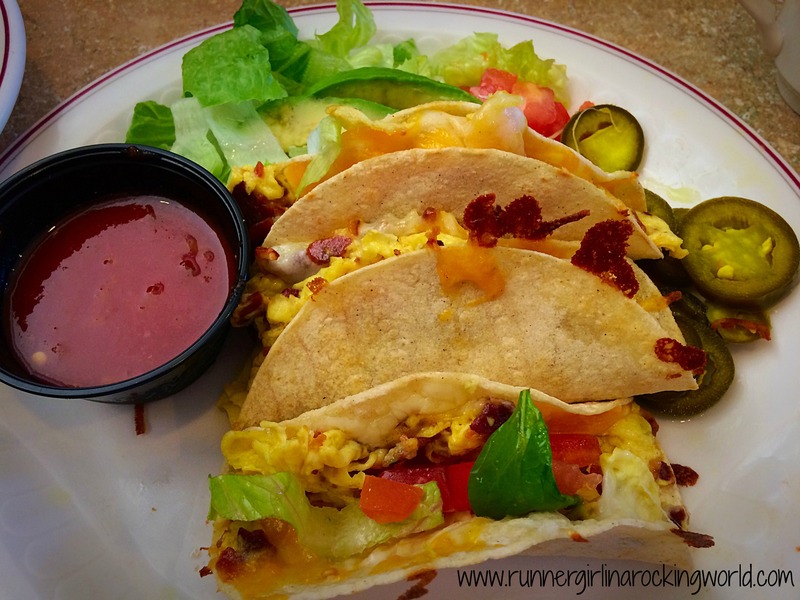 i dont know why i have never had a breakfast taco before! sounds amazing! Wow. Your breakfasts look great. I love the greek omelet. 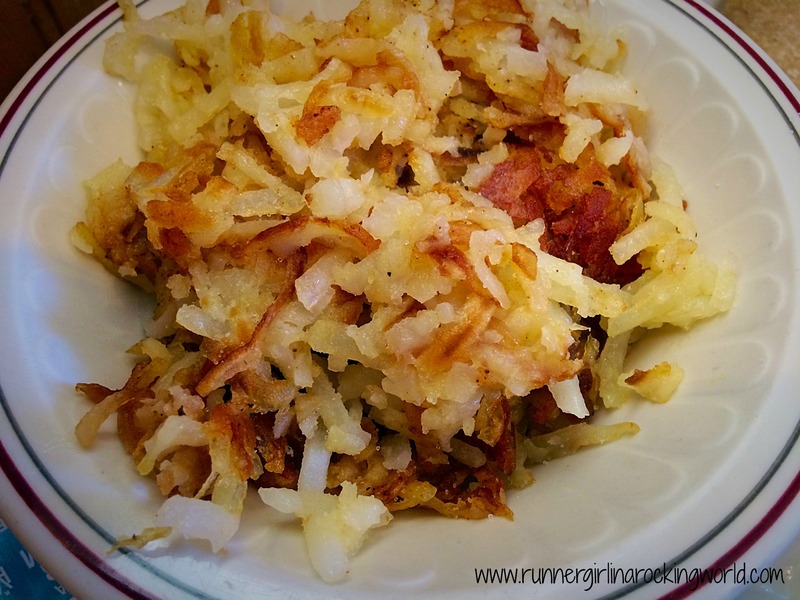 I love scrambles for breakfasts, on the weekend we always end up at my favorite healthy diner and they have some delicious ones. I love scrambles too!! So good! Breakfast is my favorite meal! I love Chocolate pancakes!